SINGAPORE: The minimum legal age for smoking in the Republic will be raised to 19 years old from Jan 1. Issuing a reminder a few days before the new rule kicks in, the Ministry of Health (MOH) said on Friday that the ruling is part of a planned move to progressively raise the minimum legal age for smoking to 21 years old by 2021. The minimum age will go up to 20 years old on Jan 1, 2020 and then 21 years old on Jan 1, 2021. The new law was debated and passed in Parliament in Nov 2017. Under the Tobacco (Control of Advertisements and Sale) Act, individuals under the minimum legal age are not allowed to buy, use, possess, sell or supply tobacco products. Retailers who violate the law may be fined up to S$5,000 for the first offence and S$10,000 for subsequent offences, if found guilty. Their tobacco retail licences will also be suspended for the first offence and revoked for subsequent offences. Besides retailers, individuals who supply tobacco products to people under the minimum legal age will not be spared as well. If a person is caught buying tobacco on behalf of another who is below the minimum legal age, he or she may be fined up to S$2,500 for the first offence and S$5,000 for subsequent offences. Those caught giving tobacco to someone under the minimum legal age may also be liable for a fine of up to S$500 for the first offence and S$1,000 for subsequent offences. Underage smokers caught using, buying or possessing tobacco products could be fined up to S$300. 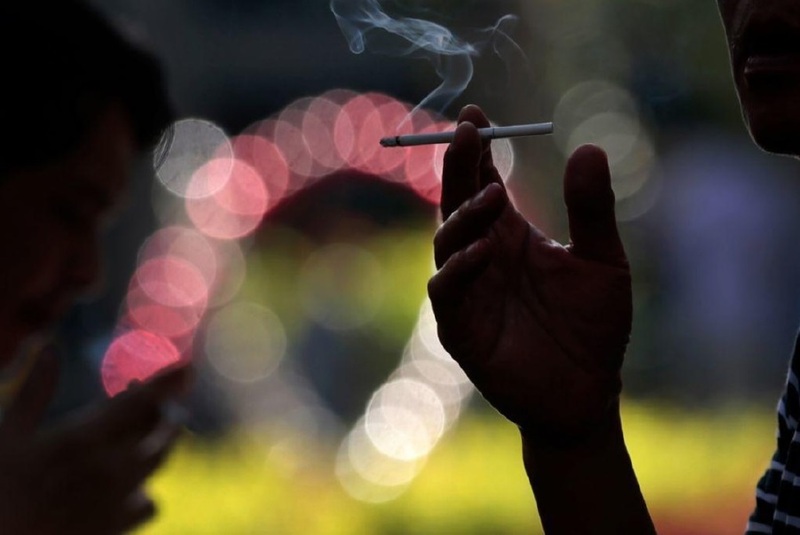 MOH said that the tobacco industry was informed of the changes from January this year. Offices from the Health Sciences Authority have been reminding retailers of the change in minimum legal age since October.